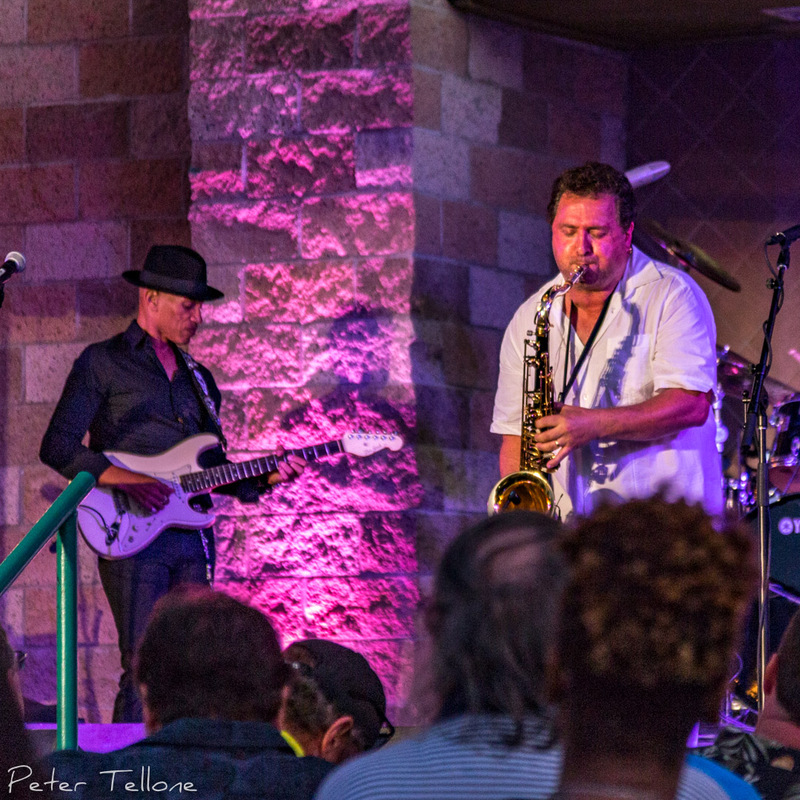 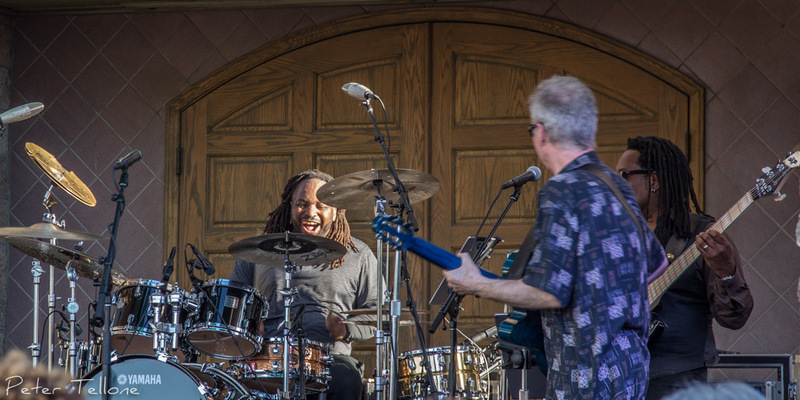 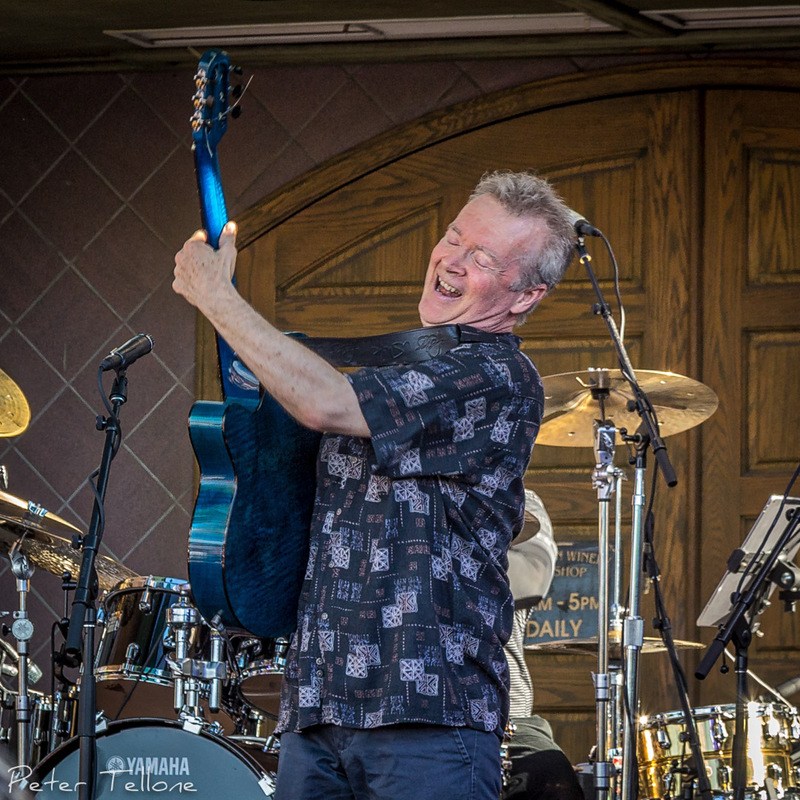 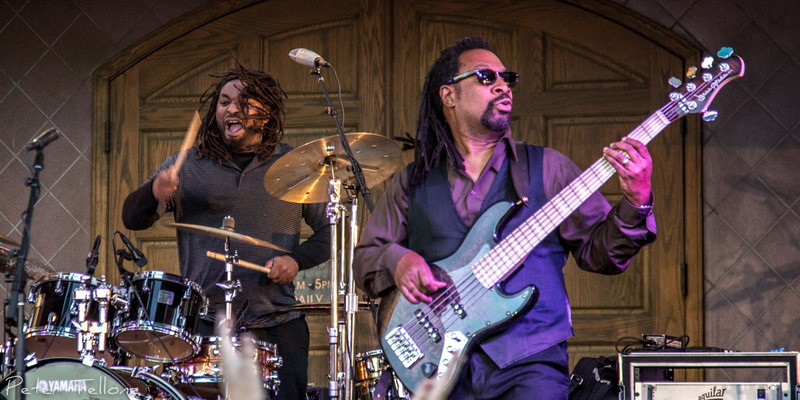 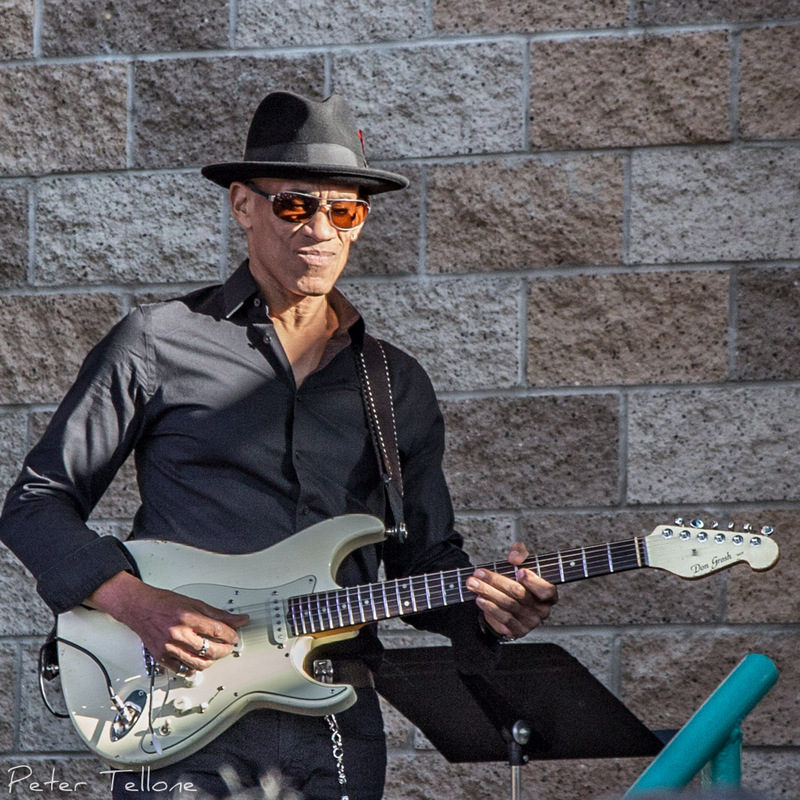 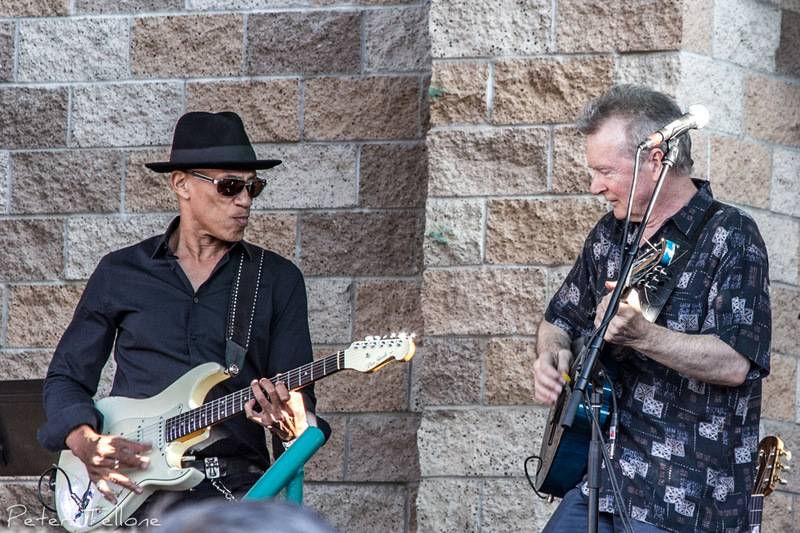 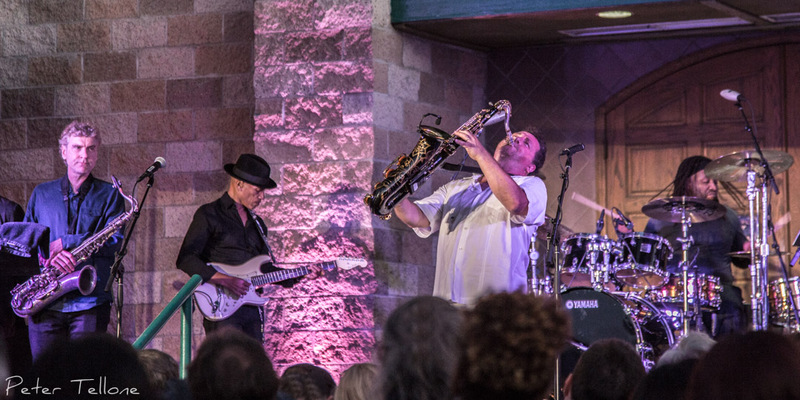 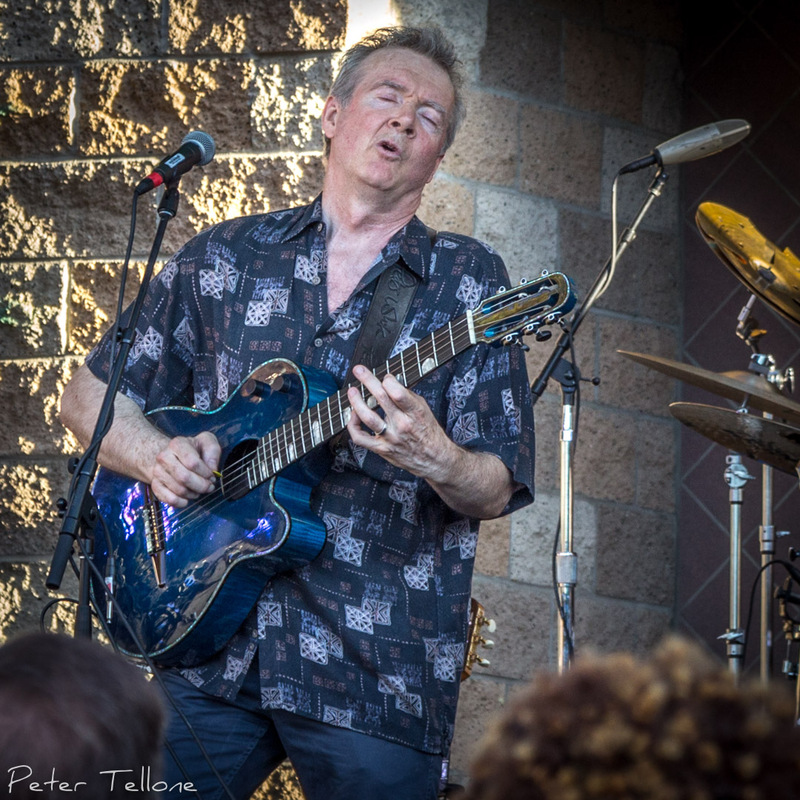 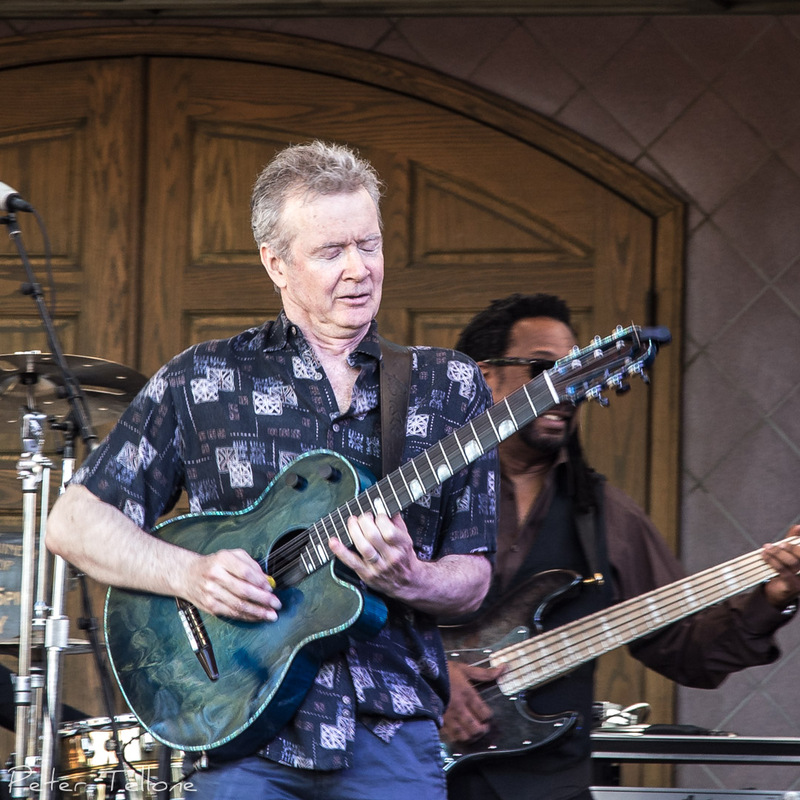 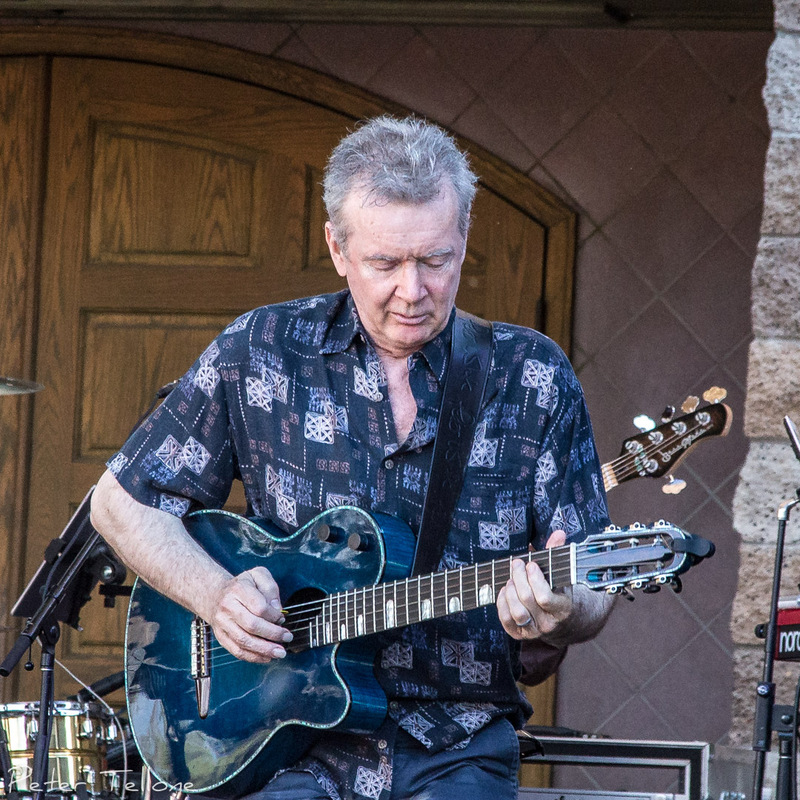 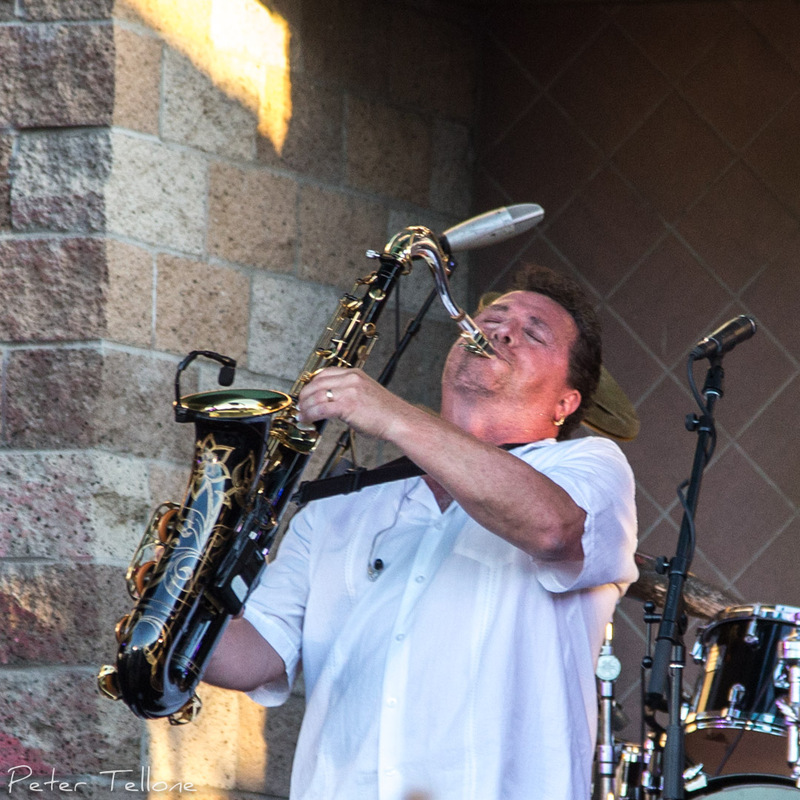 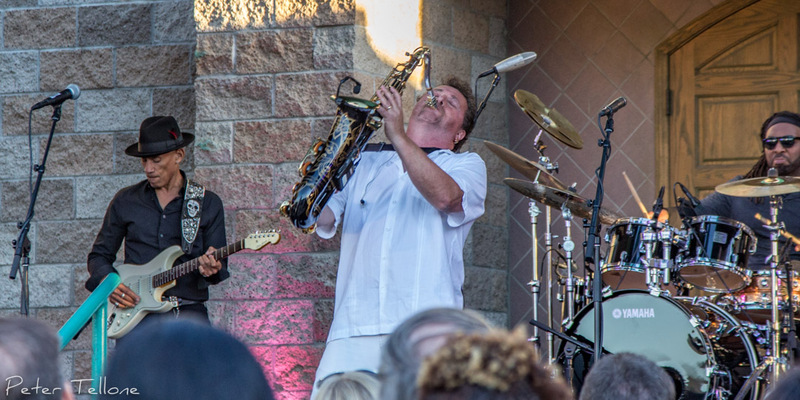 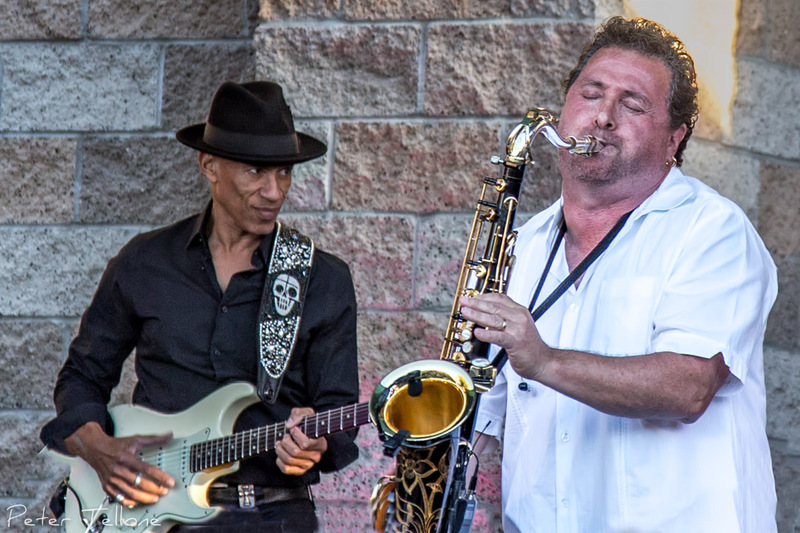 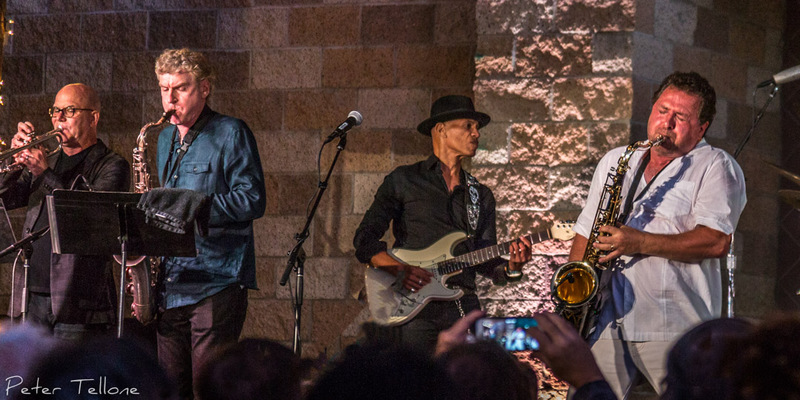 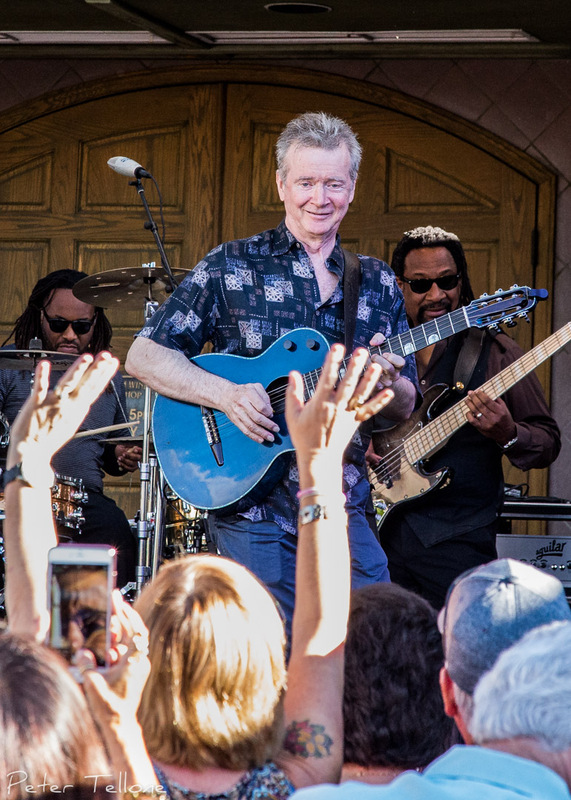 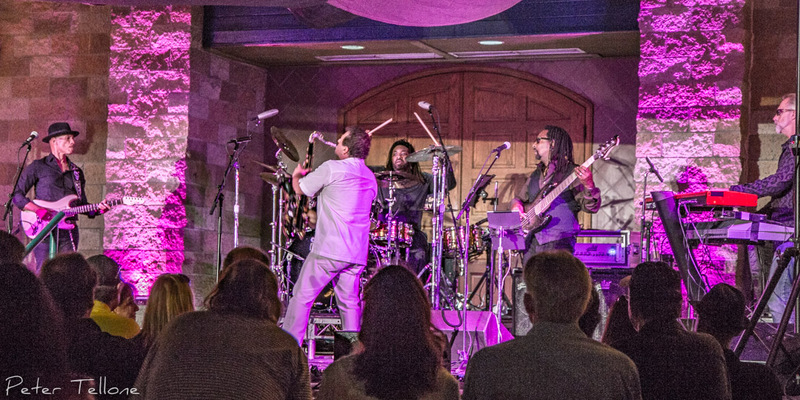 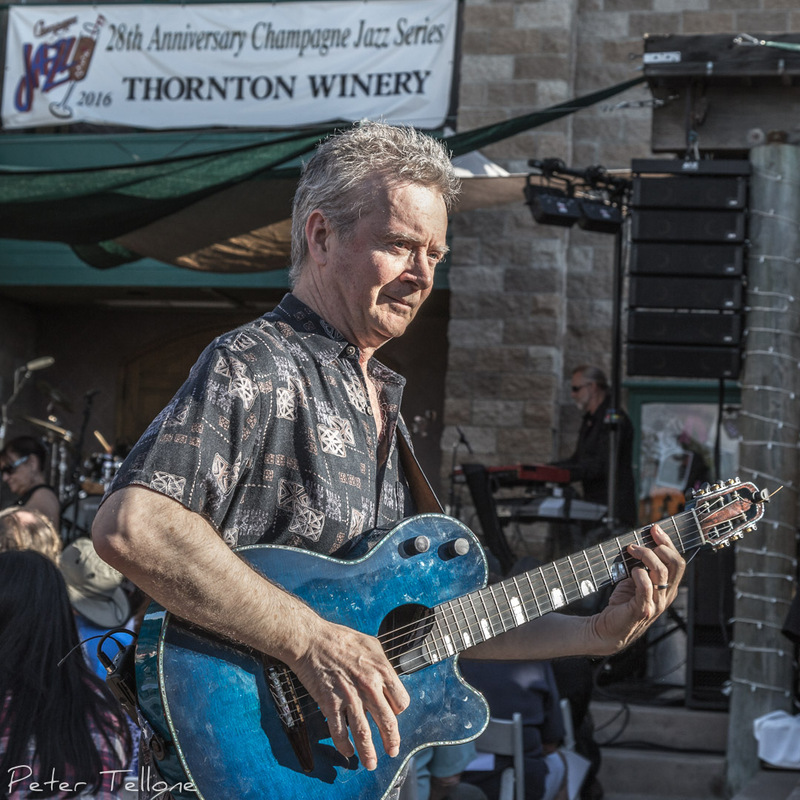 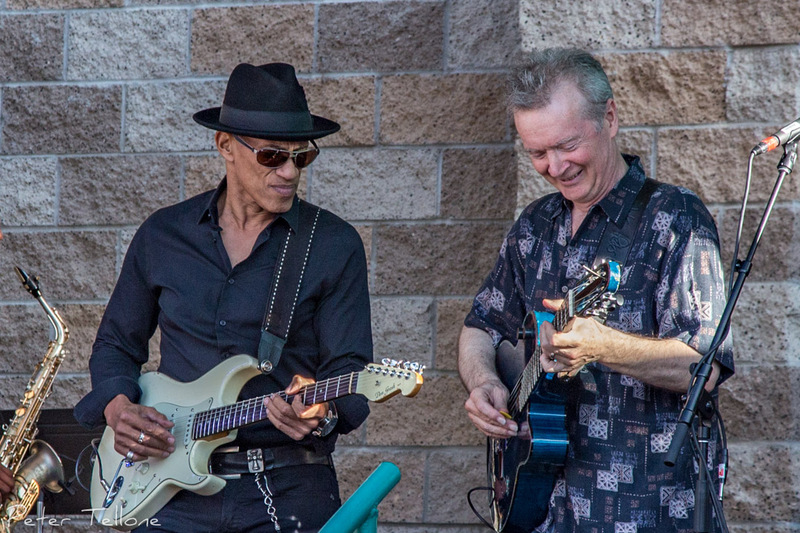 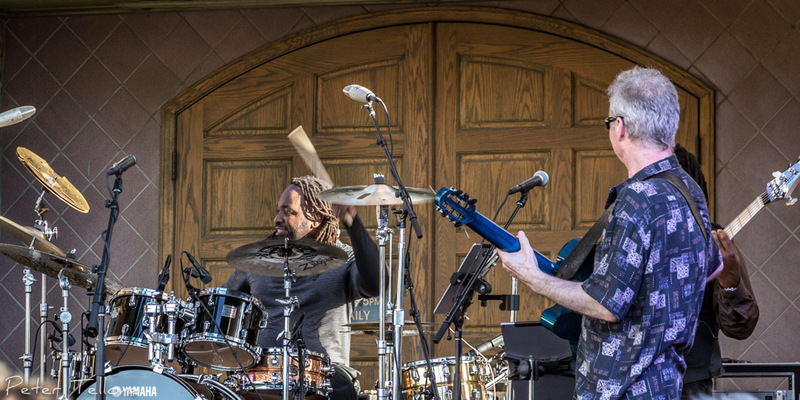 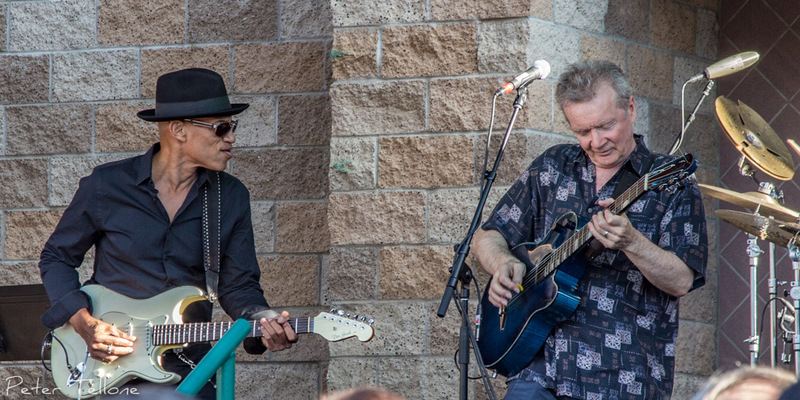 This closes out another season of the Champagne Jazz series at Thornton Winery in lovely Temecula California and who better to close it out than two gents who have played there probabbly the longest; Peter White & Richard Elliot. 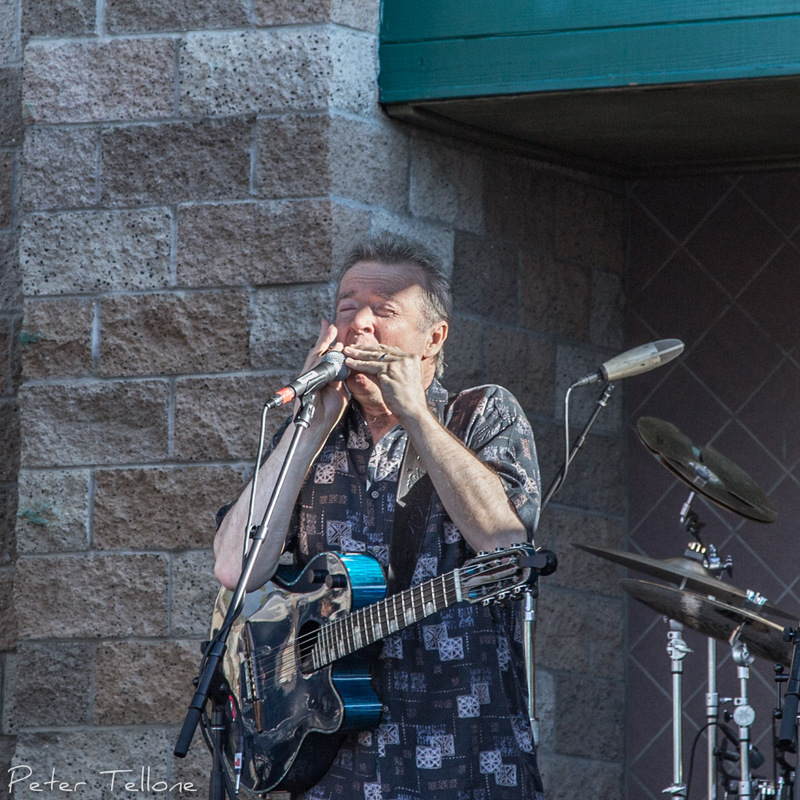 Both played really remarkable sets with the same great backing band. 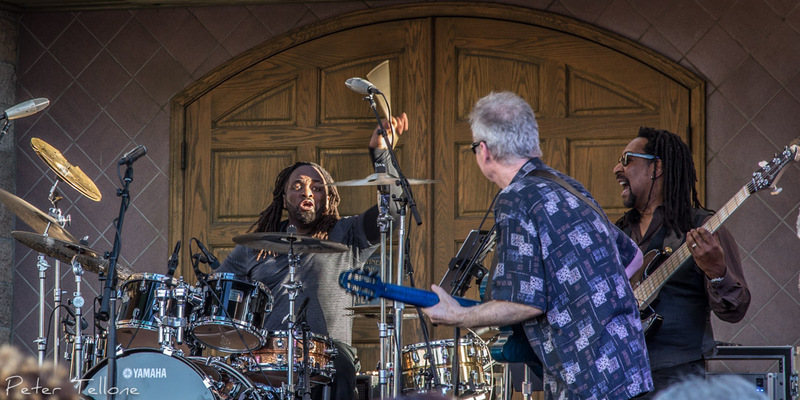 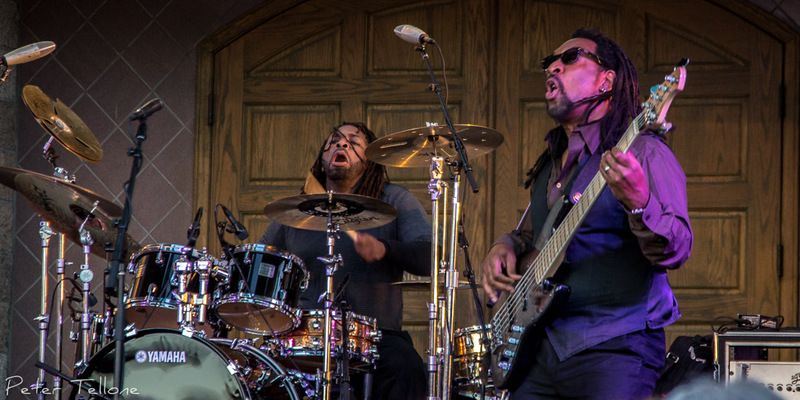 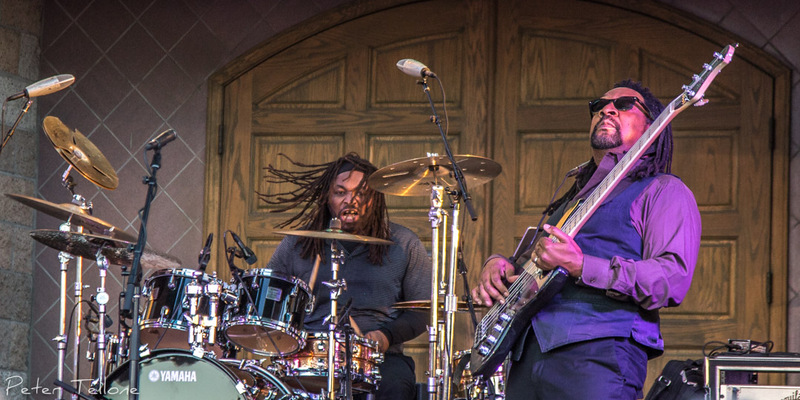 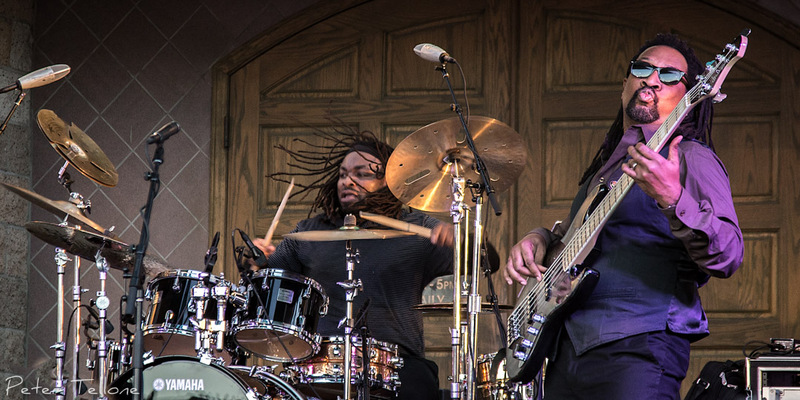 Solo time with drummer Eric Valentine and Bassist Nate Phillips, those two are absolute monsters!